DOC JOHNSON'S TRAVELLING MIRACLE MEDICINE SHOW! 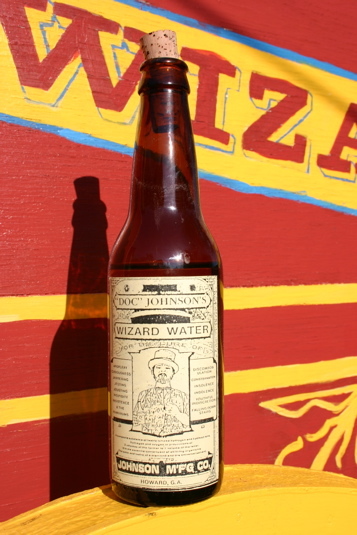 DOC JOHNSON'S WONDROUS WIZARD WATER©! *Warning: Not to be taken internally. Contains pure dihydrogen monoxide and may be dangerous if used in excess.